You’ve been good all year and now it’s time to reward yourself. Our idea of a well-deserved treat is an MSC cruise! The Swiss-based European cruise line travels all over the globe like the Mediterranean, Caribbean, Northern Europe, Dubai and many more. To no one’s surprise, the Caribbean is their hottest destination right now. (Get it? Hot?) Thanks to its stunning beaches, exotic wildlife, and clear blue waters, many are flocking to the Caribbean to discover their own slice of paradise. Plus, MSC has two amazing offers right now, Drinks on Us and Winter Escape, for anyone wanting to travel to the Caribbean. Makes the idea of taking a getaway cruise even sweeter, right? Before you book (with your awesome travel agent) let’s find out which offer is best for you! Take the super quick quiz below to find out which offer you should take advantage of. 1. When are you looking to take your dream vacation? a. ASAP! I need a break from the real world. b. I’m in no rush. Maybe early next year or sometime after. 2. Are you reuniting with your friends or taking the whole family? 3. 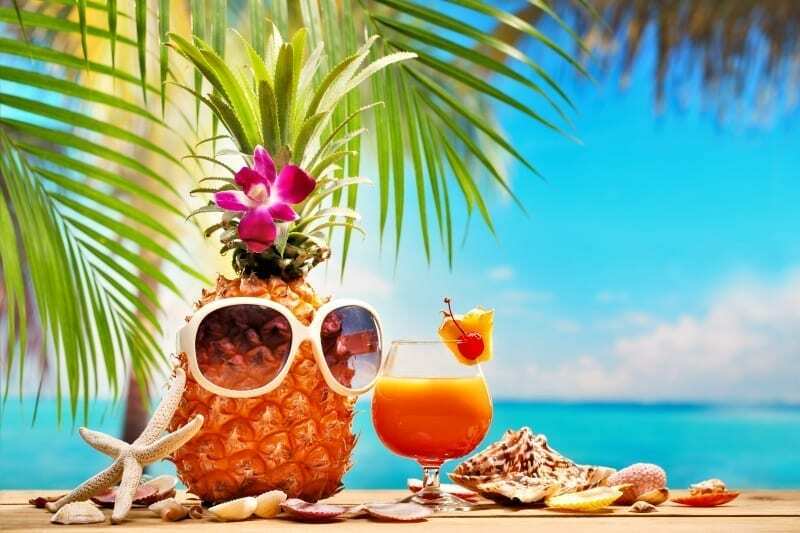 How do you feel about drinking on vacation? a. It’s not really my thing. b. The more, the merrier. 4. What sounds like the most ideal port day? 5. What’s more important: a cheaper price but limited departure dates or higher prices with departure date flexibility? Sounds like the best deal for you is the Winter Escape sale. You’re probably looking to take a vacation soon and securing a great deal is a great motivator for you. With the Winter Escape sale, rates start at $489 per person (balconies start at $689 per person). Sail the Caribbean this winter season (now until March 2019) either on the MSC Seaside or MSC Divina. Contact your travel agent soon because this offer ends on November 30th! For you, no vacation is complete without your friends Jack (Daniels) and Jose (Cuervo). Kidding aside, your ideal vacation means completely unwinding with a drink in hand. If that’s the case, the best deal for you is the Drinks on Us promo. Sail the beautiful Caribbean and enjoy unlimited drinks* when you book a Bella, Fantastica, or Wellness experience. Rates start at just $509 per person and sail dates go through March 2020. Act fast and contact your travel agent because this offer ends on November 30th. Regardless of which offer you pick, cruising with MSC is a no-brainer. Between their amazing fleet of ships, their world-class service, and worldwide itineraries, MSC is the perfect choice for any traveler!